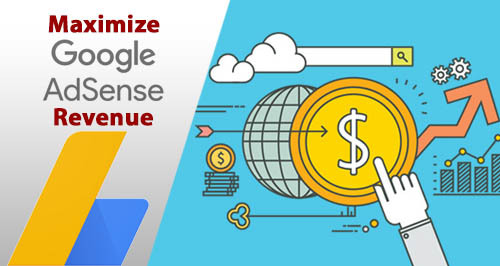 Do you want to maximize your AdSense revenue? Monetizing your website with AdSense is the easiest way to make money online. With enough legwork, you can easily boost your earnings from AdSense. In this article, we’ll show you some Google AdSense tips that help you to boost your AdSense earnings. When it comes to ad placement, the general rule of thumb is to place your ads in a highly visible area of your website where your visitors pay more attention to so that it attracts clicks. However, make sure that your ads are not annoying your visitors and creating a negative perception. In order to increase the click-through rate (CTR), Google recommends you to use 728×90 leaderboard image ad unit above the fold of your homepage and below the main navigation bar. Depending on the page length, you may also use a vertical ad unit with the same size (728×90) in the middle or at the end of the homepage. Test different ad units– either 160×600 wide skyscraper or 300×250 medium rectangle in your sidebar. 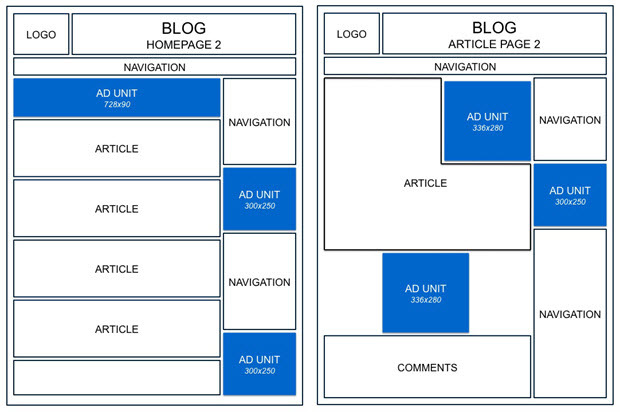 Place a 336×280 large rectangle ad unit at the top of your article. Use a similar ad unit at the end of your post before the comments section. Similar to the homepage, place a skyscraper or a medium rectangle ad unit in your sidebar. Your ads’ style and size can mean the difference between ads your visitors will notice and click, and ads they’ll skip right over. When choosing the right ad styles, your goal should be to make them more visible and decrease ad blindness. For best results, Google recommends you to use colors for your ad text and links that already exist on your site. When it comes to creating ad styles, there are three popular techniques that are proven to drive clicks. Blend: For your ad units, use the same color for borders and background as that of your page. Complement: Use colors that already exist on your site, but don’t match the background and borders exactly where the ads are placed. 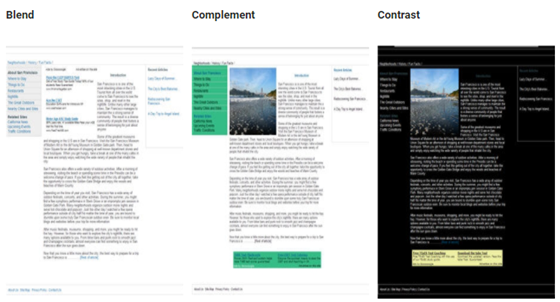 Contrast: For your ad units, choose colors that stand out against the background of your site. This one would be a right fit if you’re using a dark background for your blog. Understanding ad placement and style best practices gives you a head start, but they won’t always produce positive results. In order to boost your earnings, rather than blindly following ad placement best practices, you’ll need to understand what works best for your unique audience. We hope this article helped you learn a few AdSense tips to increase your earnings.